Take apart complicated collections of interlocked blocks as quickly as possible in Armor Games' puzzle game, Interlocked. 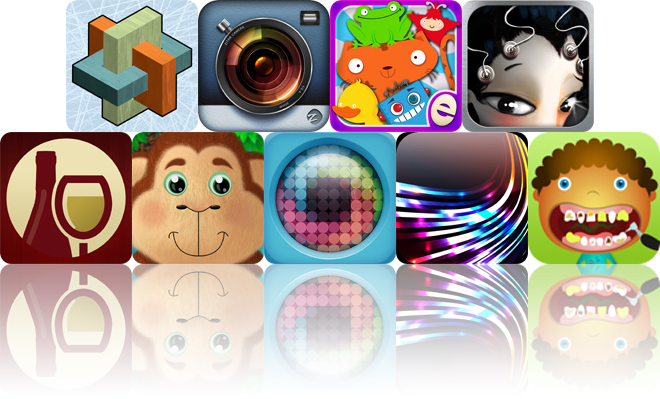 We also have an all-in-one camera app, and an educational app all about shapes and colors. 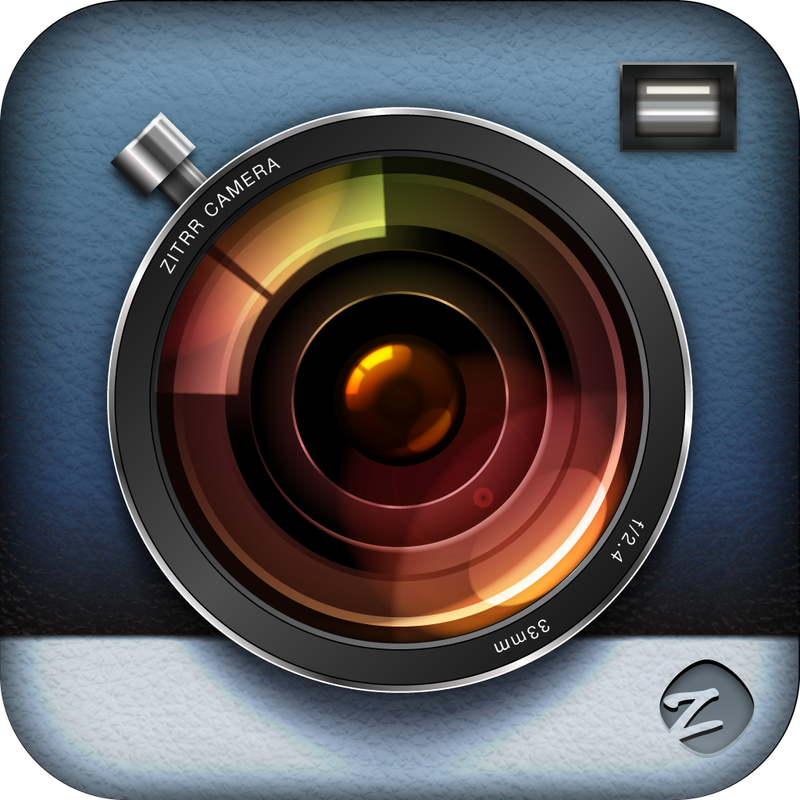 Zitrr Camera ($0.99 → Free, 17.3 MB): An all-in-one camera app for the photographer in the family. It offers a variety of shooting features, like burst, big button, and anti-shake, to help you capture that perfect photo or video. You can then apply different filters, effects, and lenses to perfect your photo's look. You're able to share your unique creations via Facebook, Twitter, Tumblr, Flickr, YouTube, or Google+, or you can save them to Dropbox. The app includes a total of eight shooting modes, and 55 effects and filters. Zitrr Camera is available for free for a limited time. It has a 3.5-star rating with a total of 144 ratings. 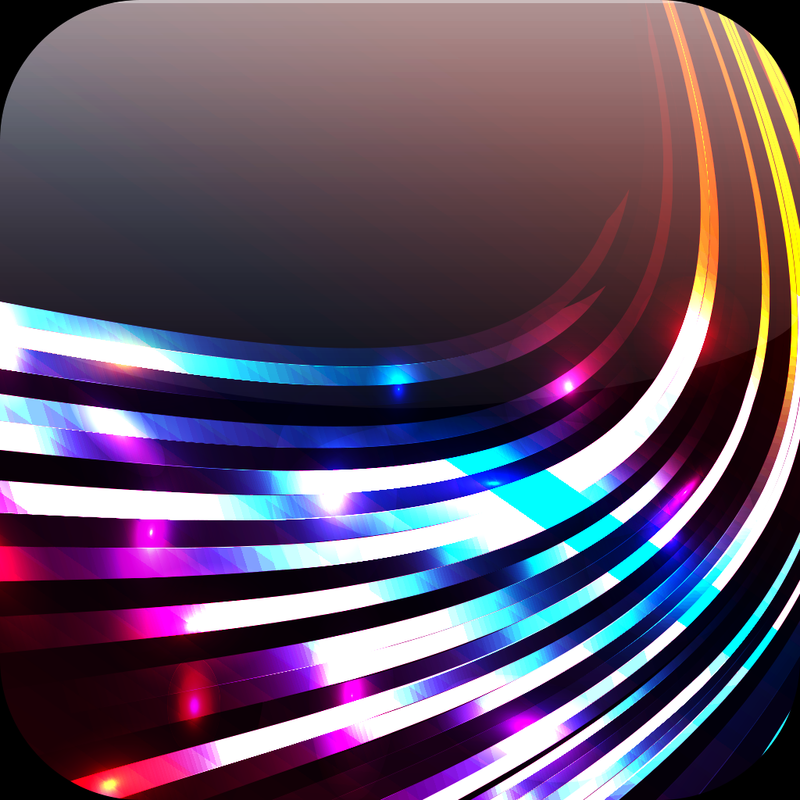 Finger Works Pro: Amazing ($1.99 → Free, 18.8 MB): Put your fingers to work and create amazing visual effects with this entertainment app. Touch the screen with a single finger to see the rocket effect in action, and then keep adding fingers to create new ones like sparkle, atomic, and energy flow. You're able to add up to five fingers at once on iPhone and iPod touch, and up to nine fingers on iPad. You can also pause your animation to capture a screenshot. You're able to interact with the effects even while paused to create new ones. The app also includes the ability to customize the effects. 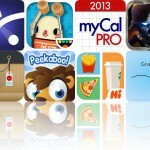 Finger Works Pro: Amazing is available for free for a limited time. It has a 5-star rating with a total of 121 ratings. XnShape ($0.99 → Free, 3.9 MB): Transform your favorite photos into abstract works of art with this effects app. You're able to import any photo from your library or take a new one in-app. Then choose from the many different shape or text options, and customize the effect by changing the shadow, rendering type, border size, and scale. When everything looks in order, share your unique creation via Facebook, Twitter, Tumblr, or email. XnShape is available for free for a limited time. It has a 4.5-star rating with a total of 48 ratings. 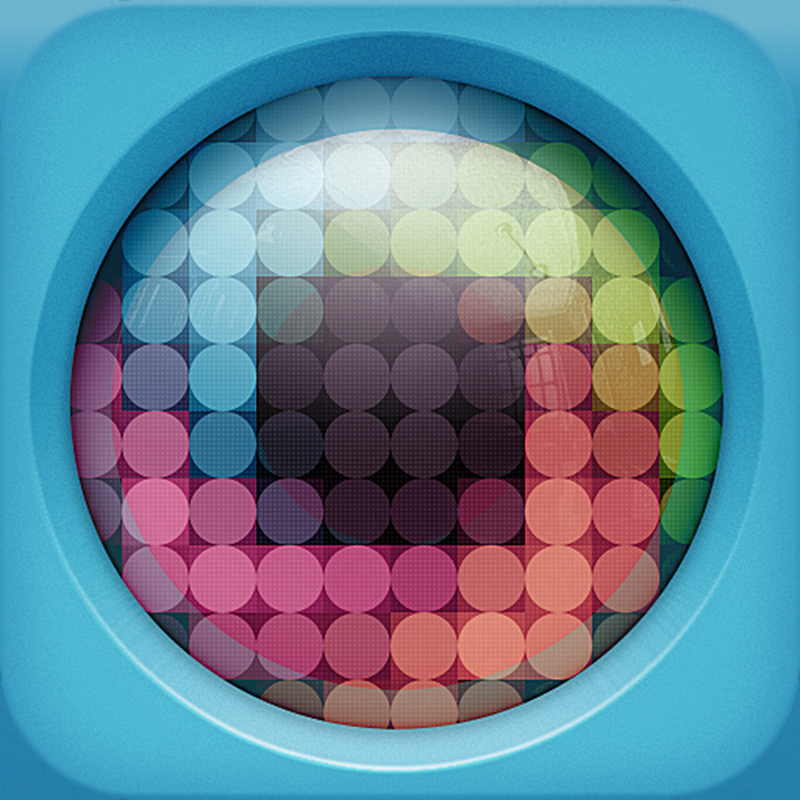 IQ Mission 2 ($0.99 → Free, 54.3 MB): A collection of challenging logic puzzle games. Each of the three cities has a different form of puzzle to solve. In Tikal you're required to move a coin between rotating fields to get it to its target. While in Tokyo you'll need to jump tokens to get them into their appropriate slots. Your trip to Barcelona requires you to rearrange pieces to form a specific shape. The game includes a total of 96 puzzles, and achievements via Game Center. IQ Mission 2 is available for free for a limited time. It has a 4.5-star rating with a total of 48 ratings. 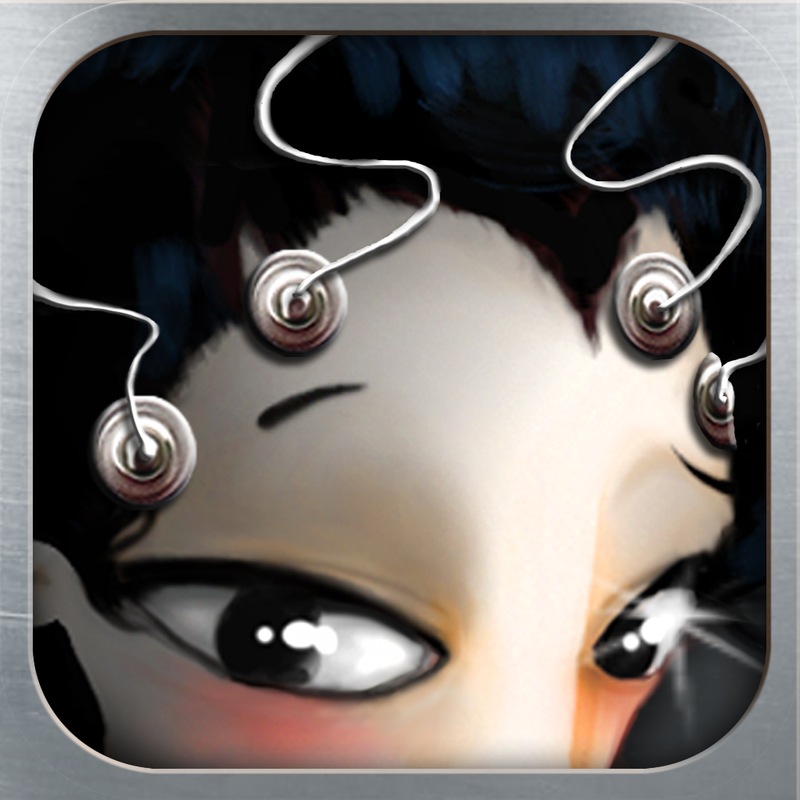 Interlocked ($0.99 → Free, 19.2 MB): A stunning 3D brain-teasing puzzle game. Each puzzle presents you with a group of interlocking blocks, and your job is to take them apart as quickly as possible. You're able to rotate the structure by swiping outside of it, and you can interact with the blocks by swiping over them. The game includes four chapters, 36 puzzles, and achievements via Game Center. 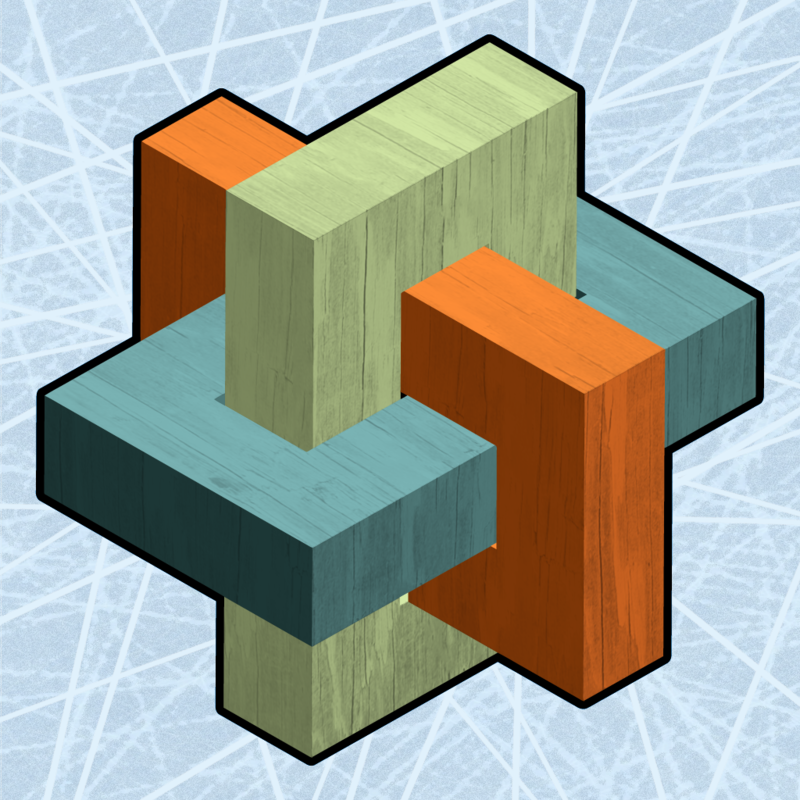 Interlocked is available for free for a limited time. It has a 4.5-star rating with a total of 6099 ratings. Kids Academy • 5 Little Monkeys - Interactive Nursery Rhyme. Fun music educational app for Baby, Toddlers and Preschool children. 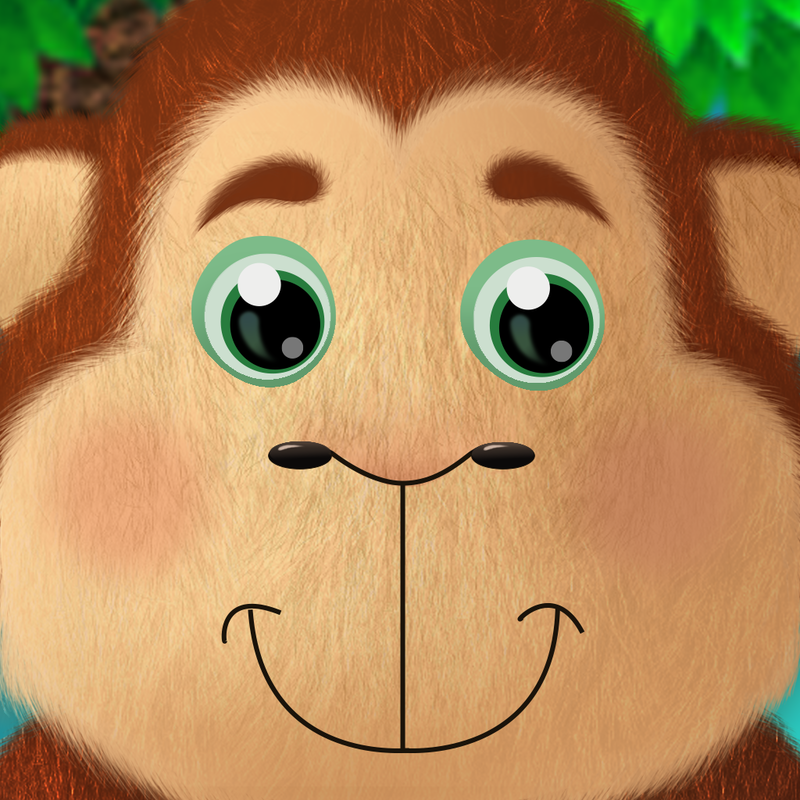 ($1.99 → Free, 115.5 MB): Your child can sing along to the iconic song, 5 Little Monkeys, with this nursery rhyme app. Your child is able to interact with the characters and objects in each scene. A professional narrator will guide your little ones while the music plays. Kids Academy • 5 Little Monkeys - Interactive Nursery Rhyme. Fun music educational app for Baby, Toddlers and Preschool children. is available for free for a limited time. It has a 4-star rating with a total of 7 ratings. Ask Me! Colors and Shapes: Preschool Edition ($3.99 → Free, 21.2 MB): There's so much to see in this educational app all about shapes and colors. The app will present your child with a cute and colorful object, and they must find all of the matching ones at the bottom of the screen. Each object is accompanied by hand-clapping music and rhyming narration. 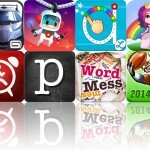 The app includes over 100 objects to discover. Ask Me! Colors and Shapes: Preschool Edition is available for free today only (09/14). It has a 5-star rating with a total of 12 ratings. 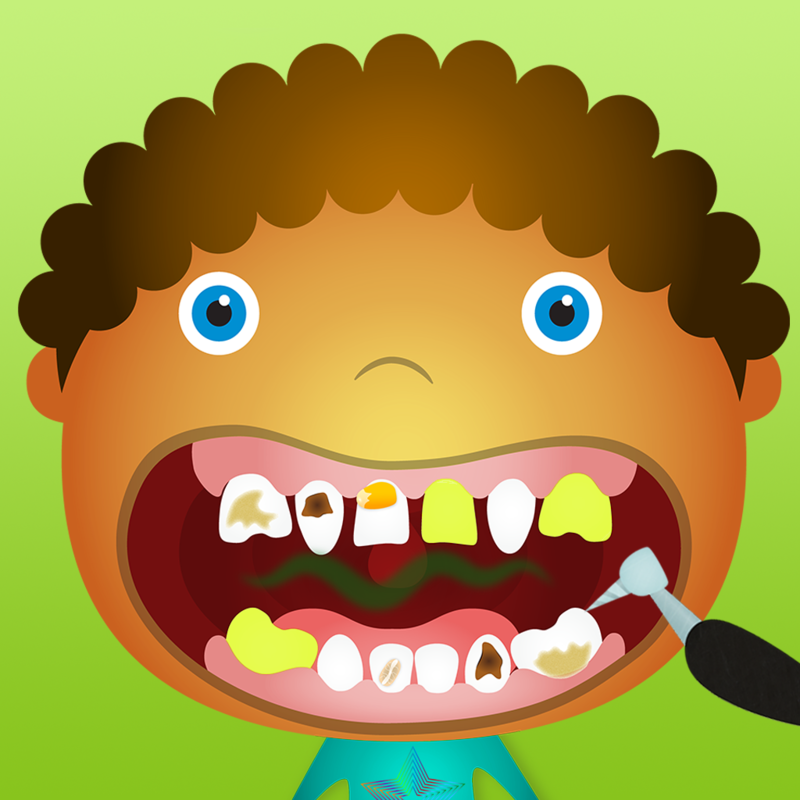 Tiny Dentist ($1.99 → Free, 38.0 MB): Your child can play dentist with this entertaining game. It includes a vast number of colorful characters in need of dental help. Your child can scroll through all of the tools at the bottom of the screen and tap on the ones that want to use like an extractor, brush, bleach, x-ray, and braces. They can also snap pictures of their patient during or after the procedure. Tiny Dentist is available for free for a limited time. It has a 4-star rating with a total of 945 ratings. Hello Vino - Wine Assistant ($0.99 → Free, 13.3 MB): Transform your iDevice into your personal wine assistant with this food and drink app. Hello Vino is able to provide you with wine recommendations based on a variety of factors like what food you want to pair it with, your personal taste preferences, or even seasons. It can also act as your personal wine journal, allowing you to save photos, rate bottles, record price and year information, and attach some notes. You're able to search for new wines as well by name, type, and even by scanning labels. And guess what? Today only AppsGoneFree users will receive five free wine label scans! Simply tap the search tab at the bottom of the screen. You will see five free scans attached to the camera icon. Cheers! ***Please be aware that there's no need to purchase the scan package. They will automatically be added for new users. 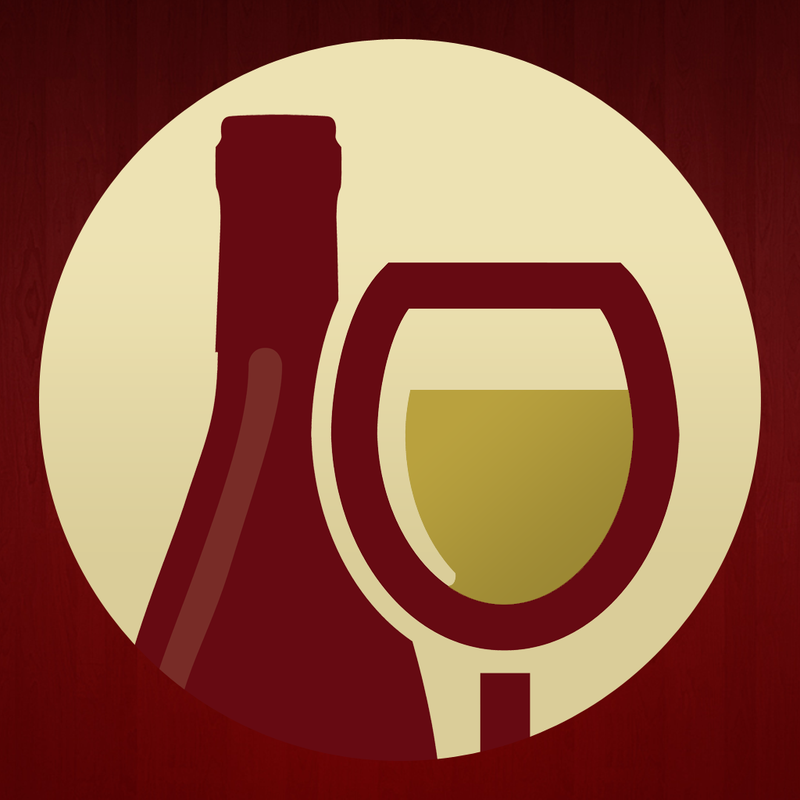 *** Hello Vino - Wine Assistant is available for free today only (09/14). It has a 3-star rating with a total of 5866 ratings. Kids Academy • 5 Little Monkeys - Interactive Nursery Rhyme. 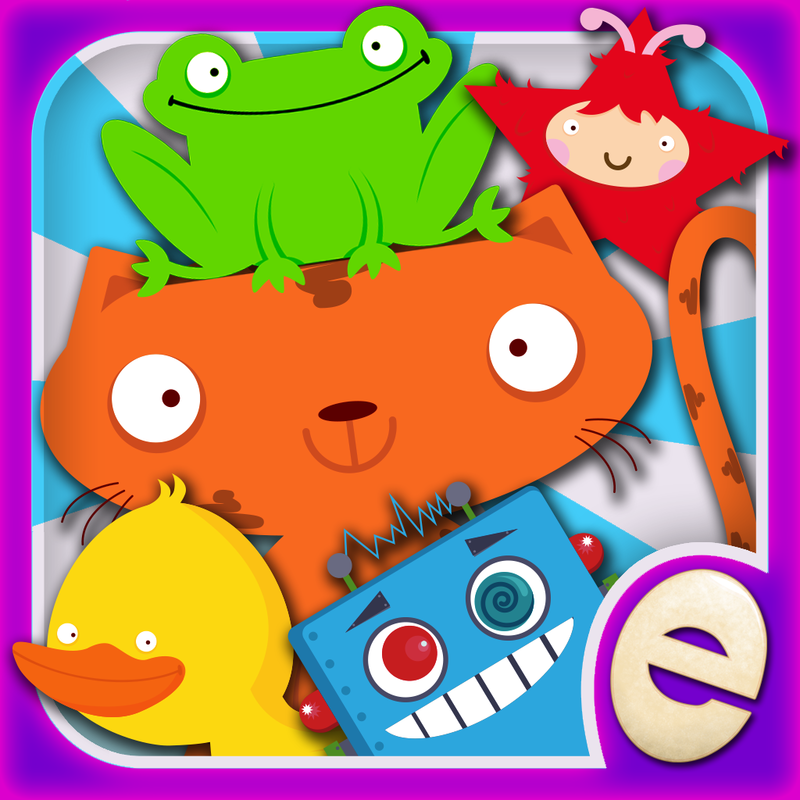 Fun music educational app for Baby, Toddlers and Preschool children.